Although Marvel is ramping up Avengers: Endgame’s marketing campaign, the film remains shrouded in secrecy. Since the movie will probably alter the course of MCU as we know it, the studio is trying its damndest to safeguard against spoiler leaks. And if the Russos have anything to say about it, fans will abstain from ruining the movie for anyone else. 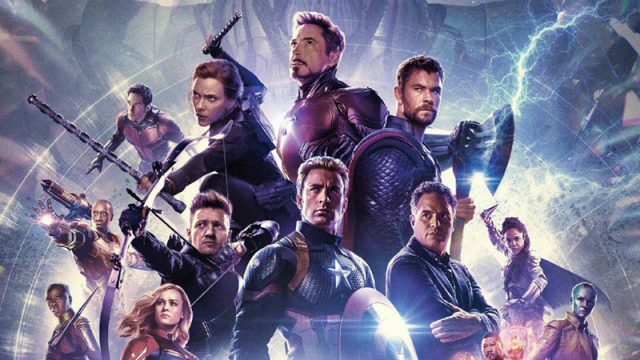 Endgame’s co-directors made their feelings known in a new open letter posted to their Twitter account. You can read it for yourself below. This actually isn’t the first time that Anthony and Joe Russo have made a request like this of moviegoers. On the eve of Avengers: Infinity War’s premiere last year, the brothers advised fans to steer clear of social media if they wanted to avoid spoilers. They capped off their plea with the hashtag #ThanosDemandsYourSilence, which is referenced in this new letter. It also includes a brand new hashtag that’s currently trending on Twitter, #DontSpoilTheEndgame. The Russos’ letter doesn’t directly respond to leaked Endgame footage that recently began circulating on social media. Disney is reportedly doing its best to scrub all traces of the footage from the web. However, some fans aren’t taking any chances by muting key words on Twitter staying off the internet entirely. You can share your thoughts on the Russos’ letter to fans in the comment section below!